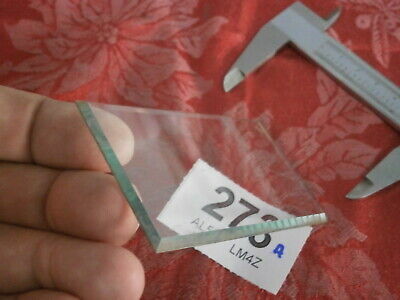 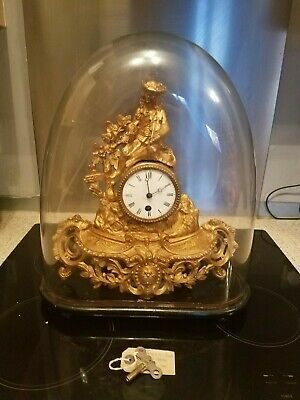 19c French Brass Oval 4 Glass By "S. Marti" C1890. 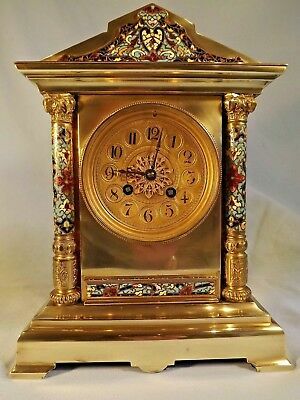 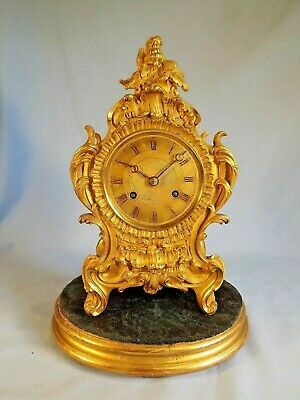 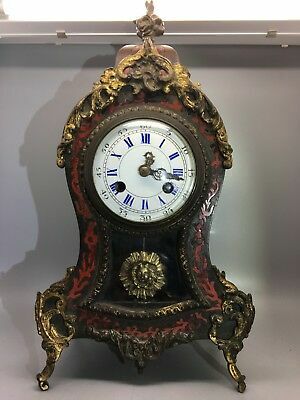 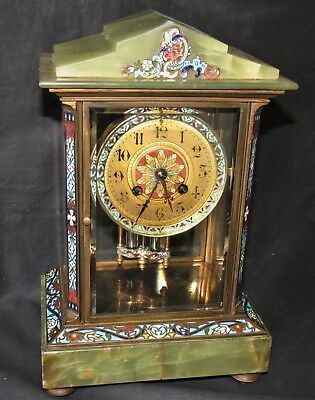 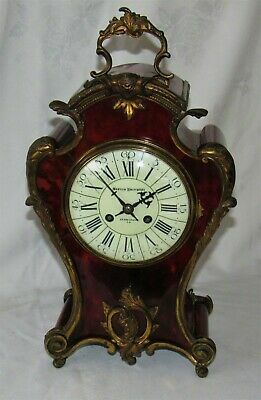 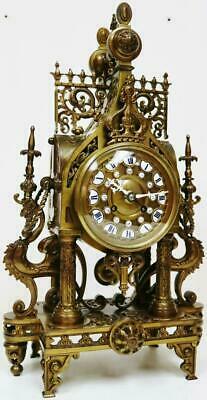 19c French Brass & Cloisonne Clock By "S. Marti". 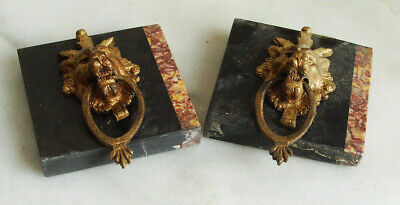 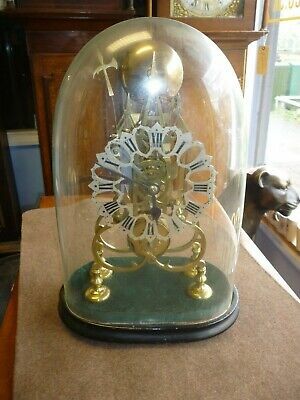 19c French Bronze 4 Glass Diamante Dial & Pendulum. 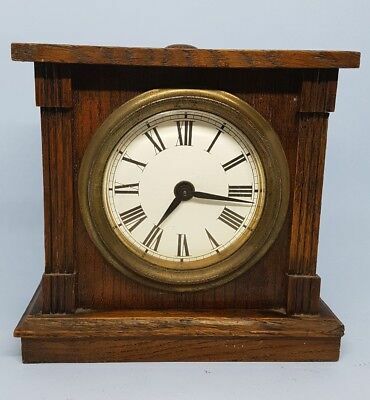 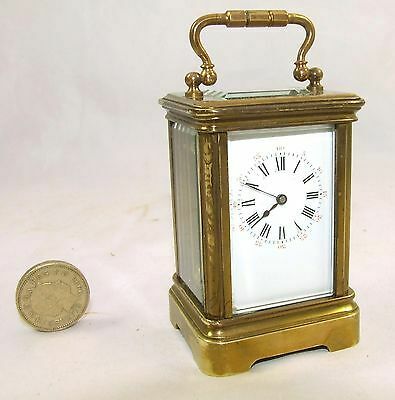 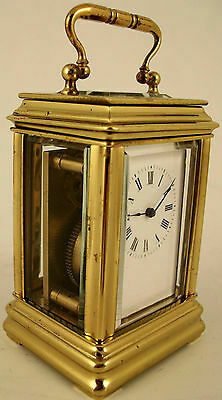 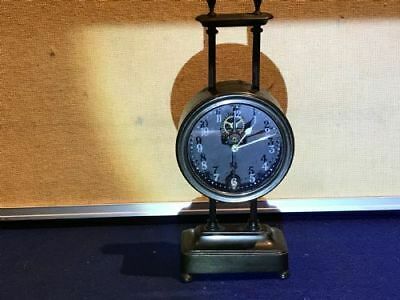 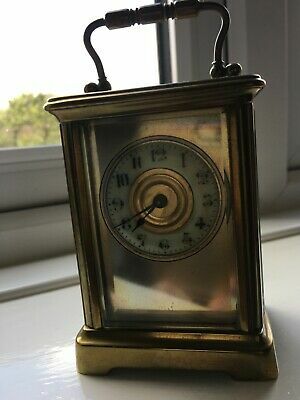 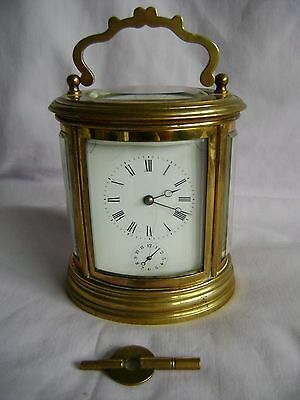 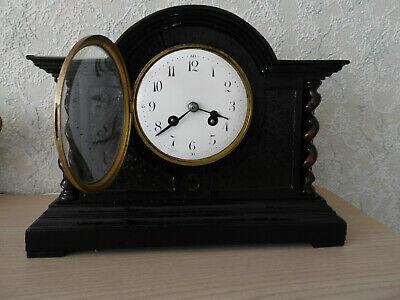 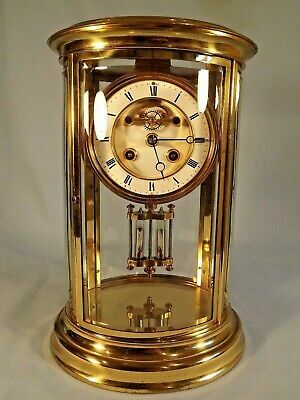 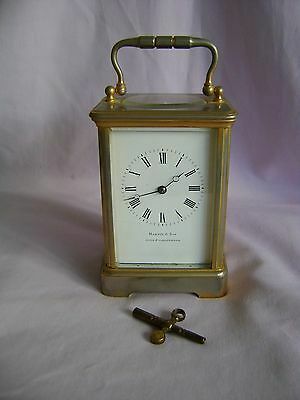 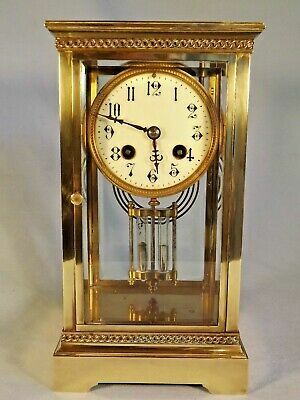 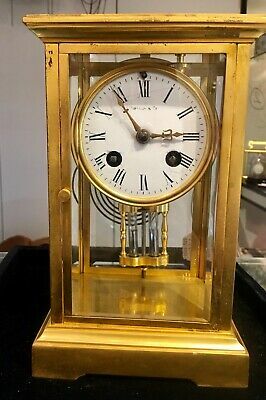 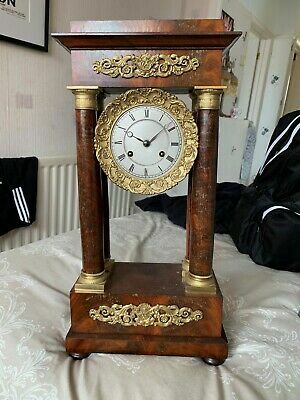 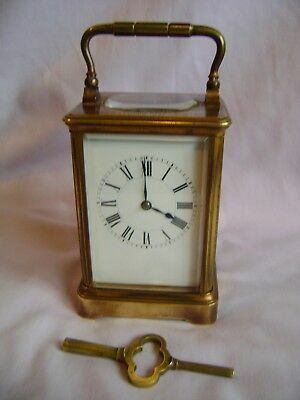 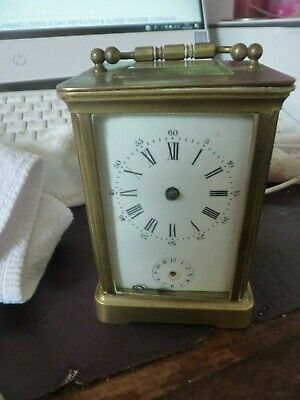 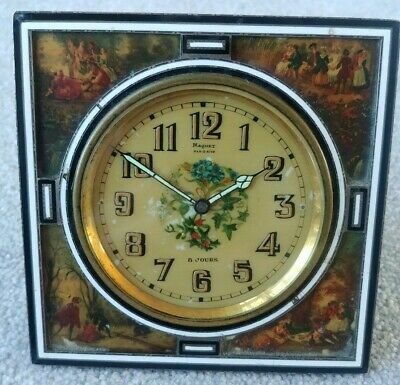 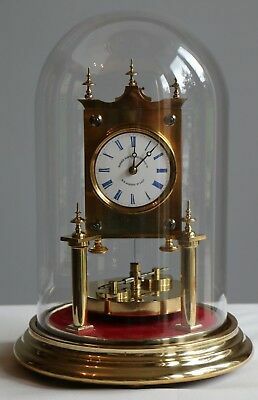 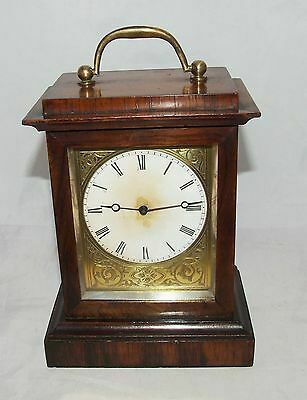 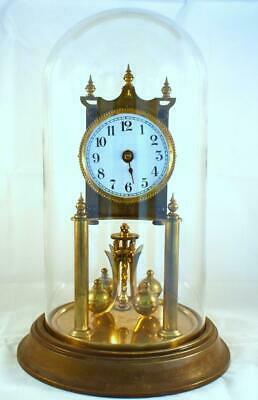 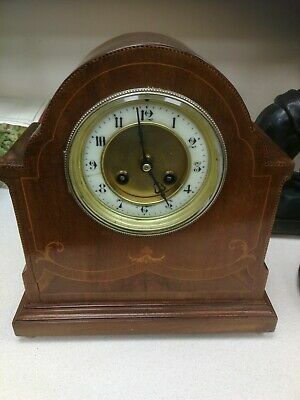 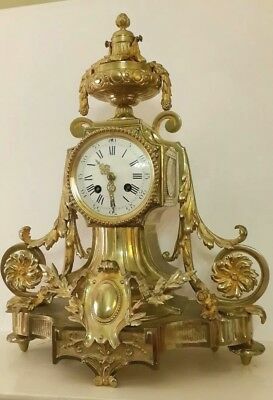 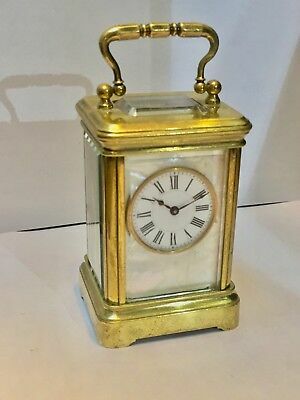 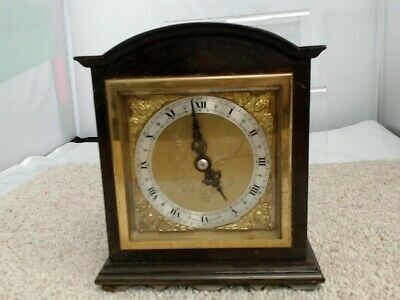 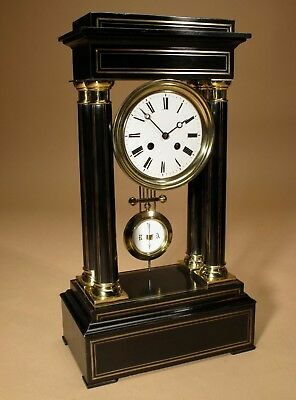 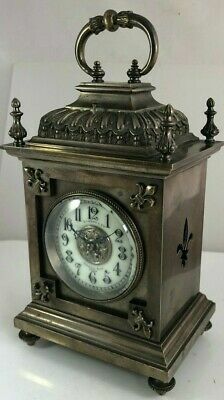 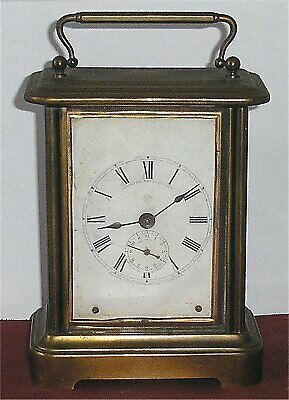 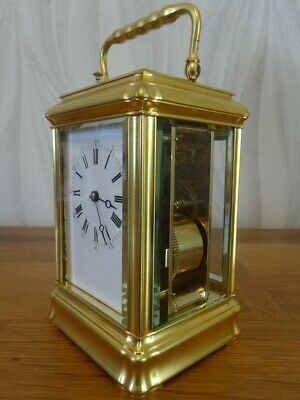 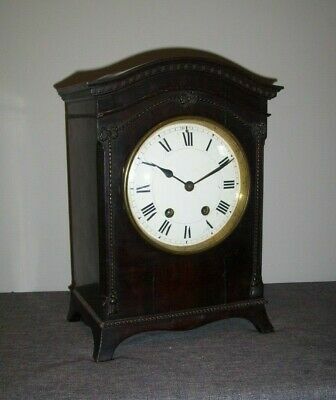 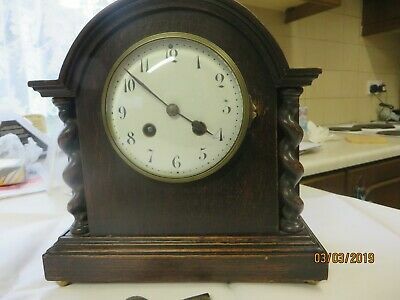 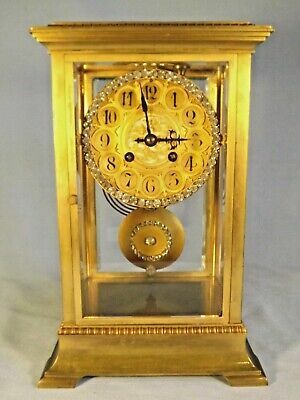 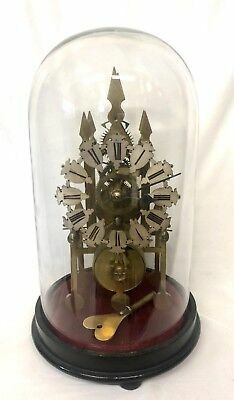 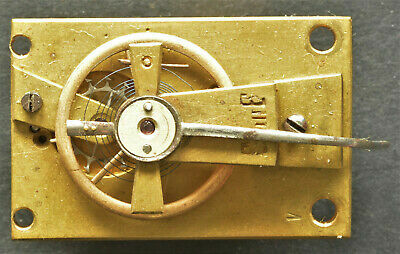 19c French Brass 4 Glass Clock In Working Order. 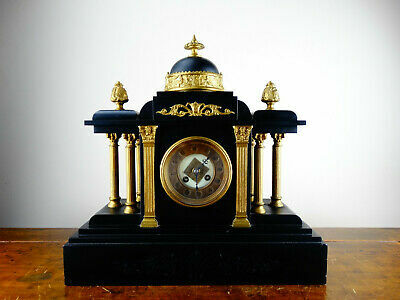 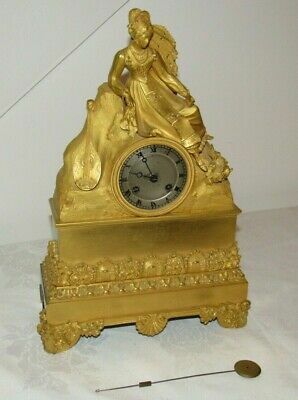 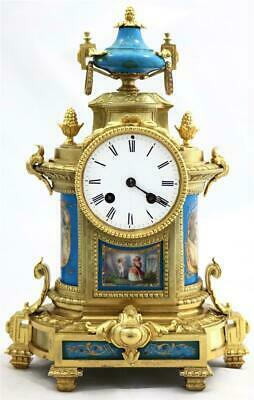 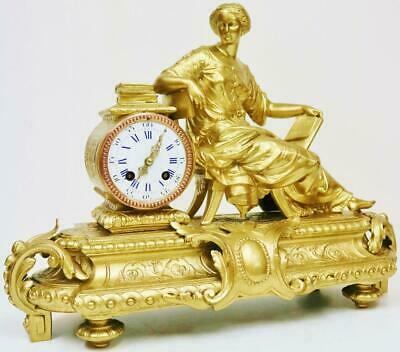 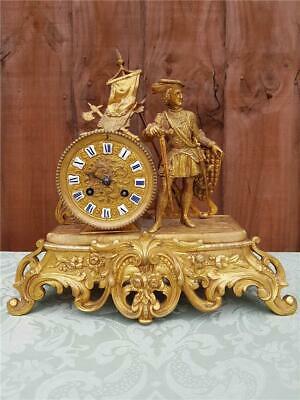 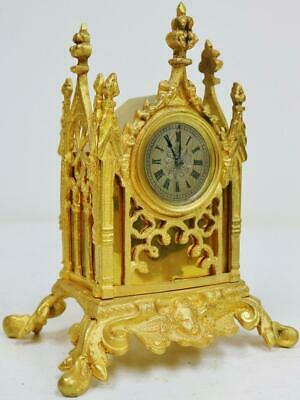 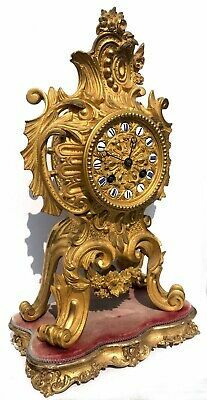 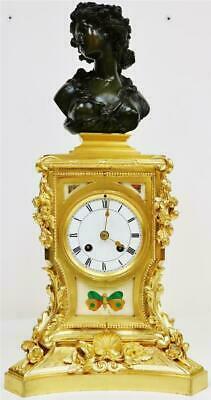 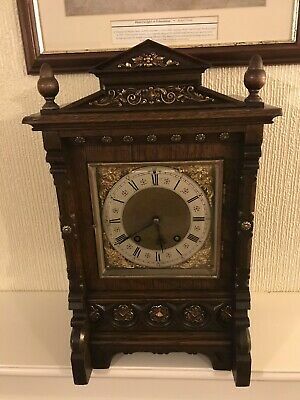 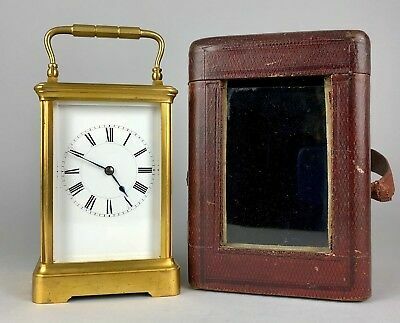 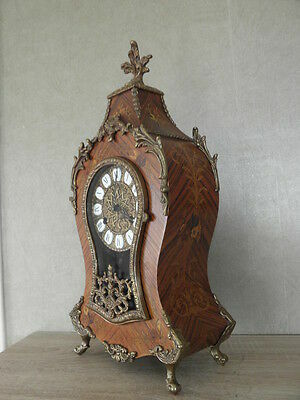 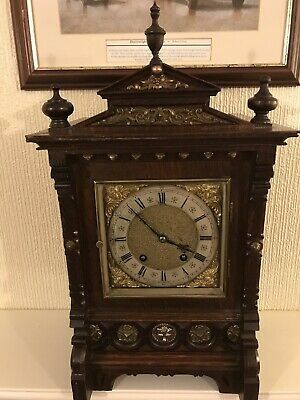 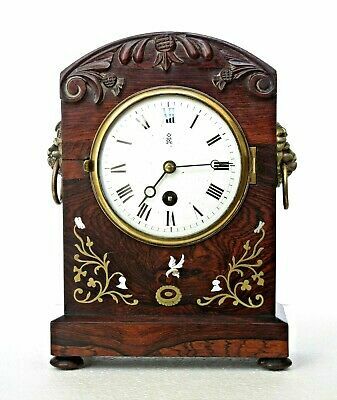 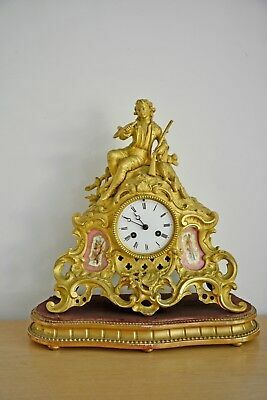 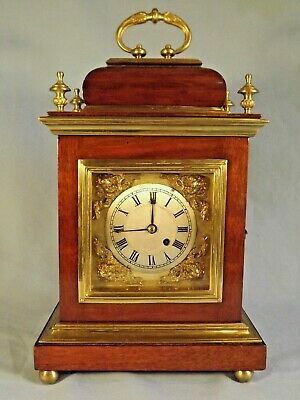 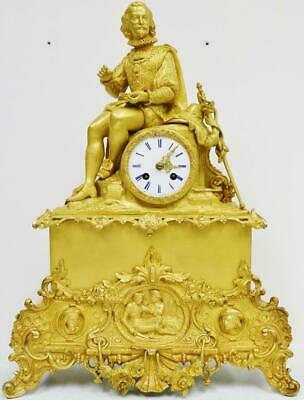 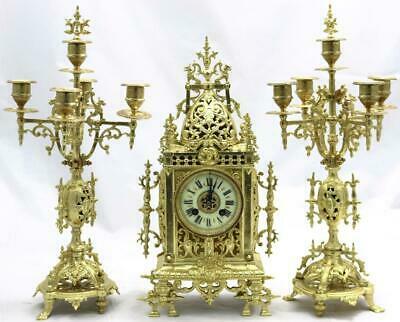 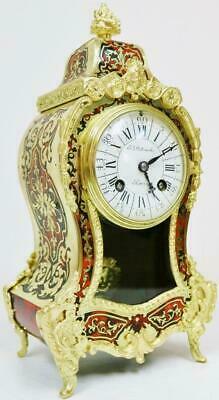 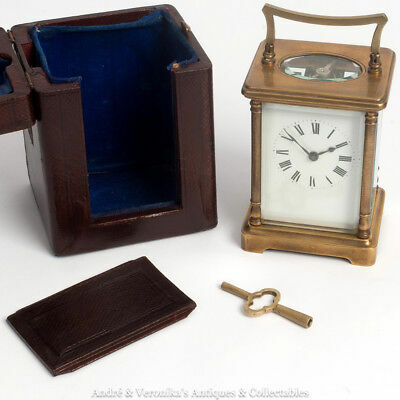 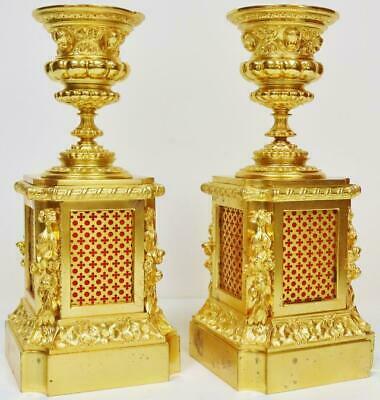 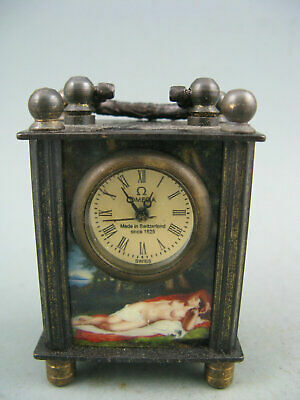 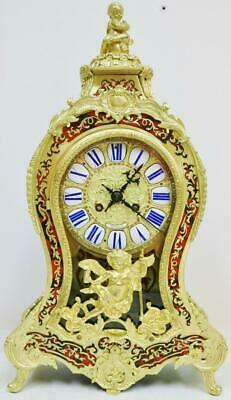 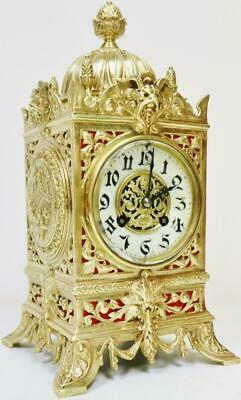 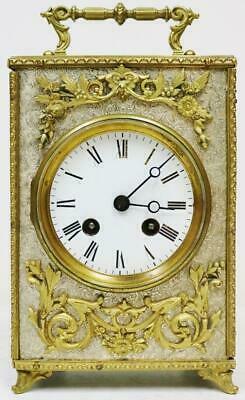 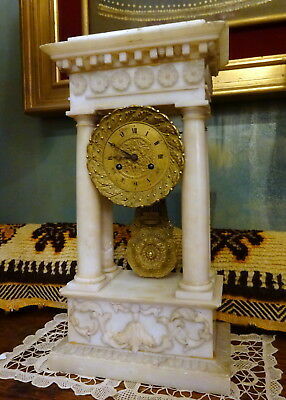 Fine Quality French Ormolu Clock Of Small Size C1860. 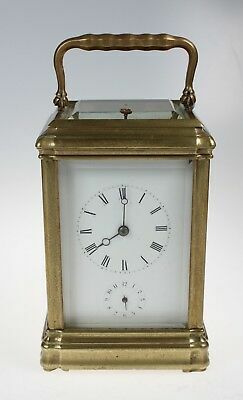 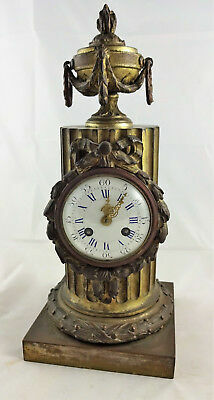 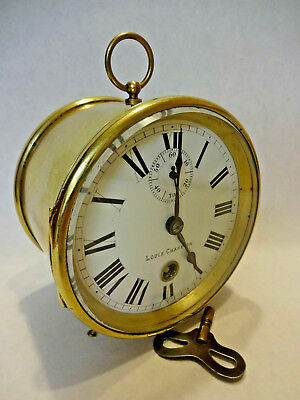 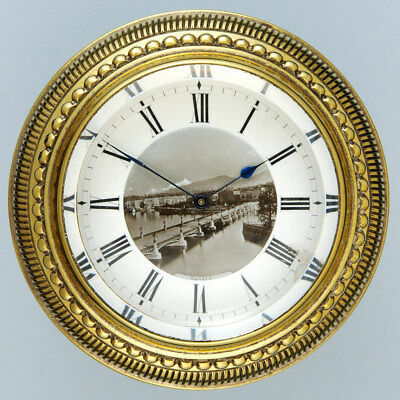 "LOUIS CHAMPION" BRASS DRUM 8 DAY FRENCH MANTAL CLOCK, c 1890-1900. 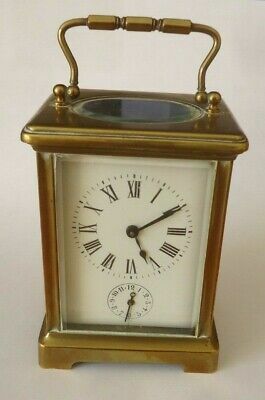 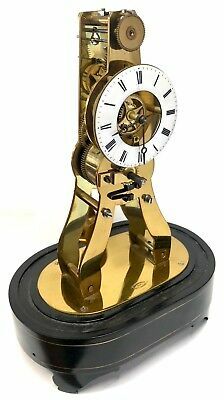 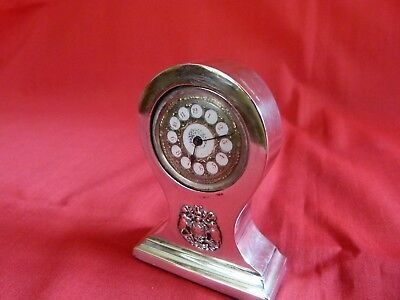 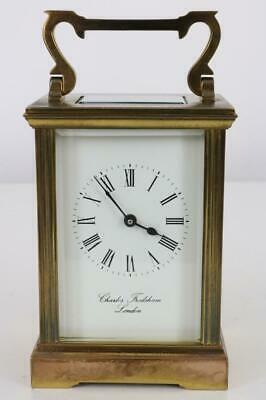 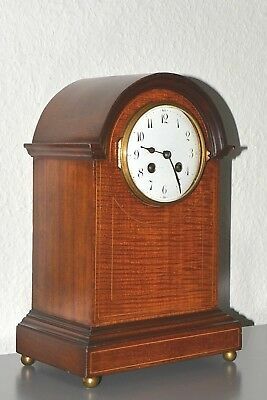 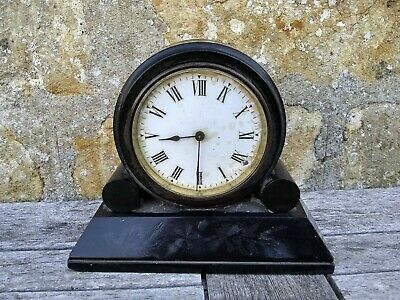 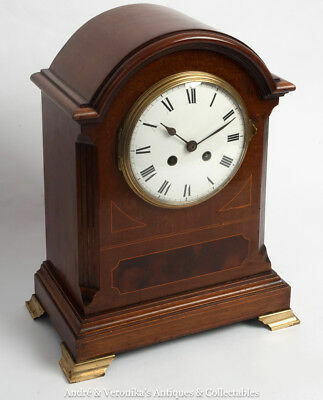 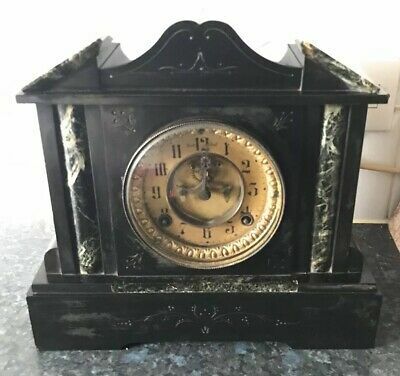 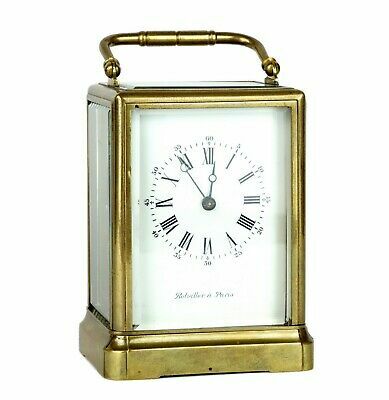 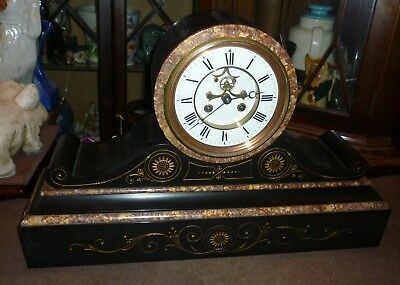 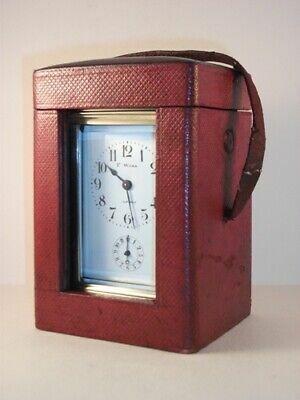 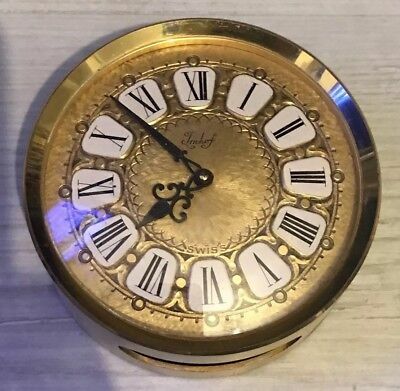 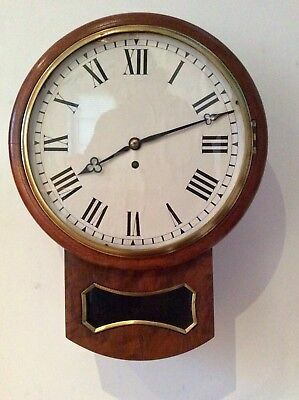 Art-Deco Seth Thomas Classic Corniche Four Glass Mantle Clock.